Leading restaurant furniture suppler helps Arizona restaurant with their grand opening by supplying them with bar stools, tables and American made commercial chairs. 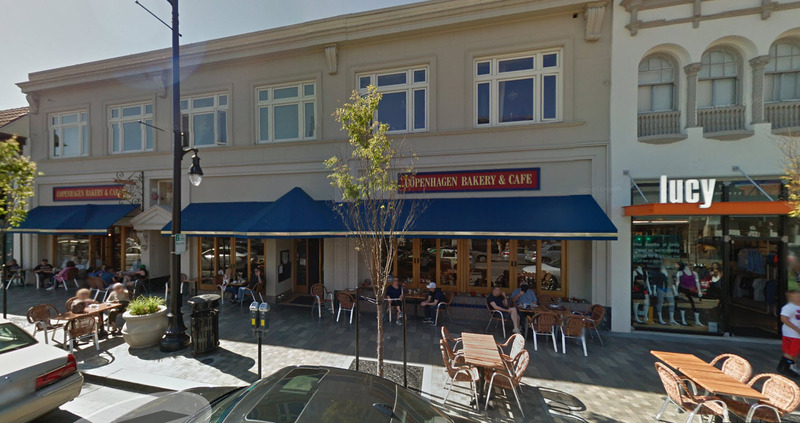 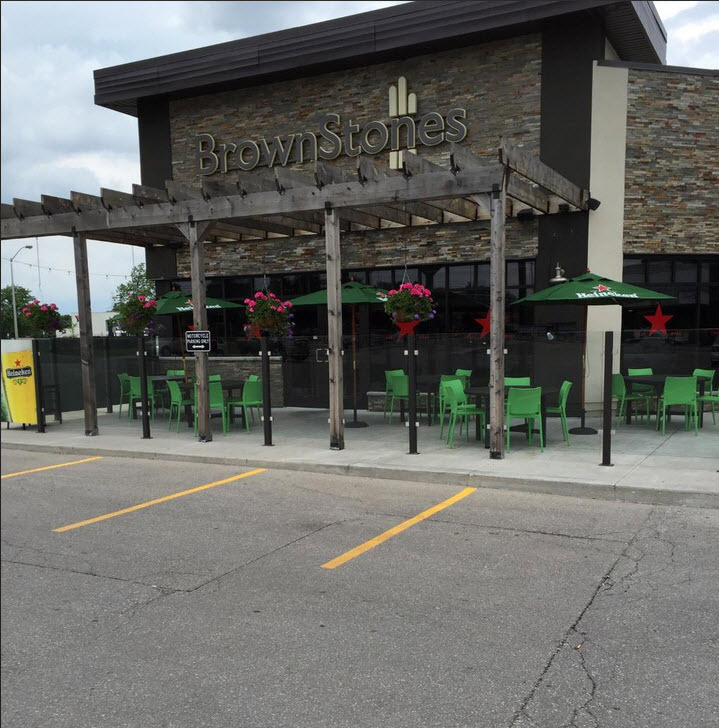 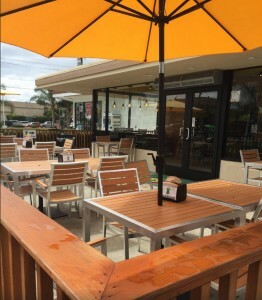 Leading restaurant furniture supplier helps California bakery and restaurant upgrade the image of their outdoor seating by supplying them with new patio furniture. 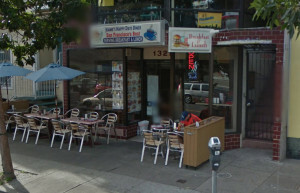 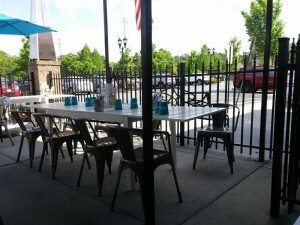 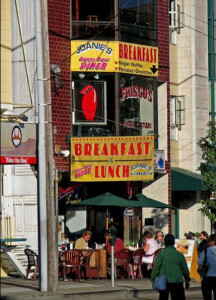 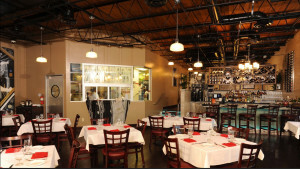 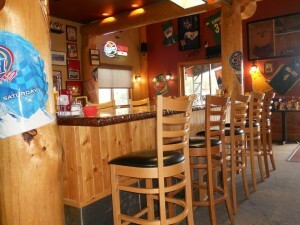 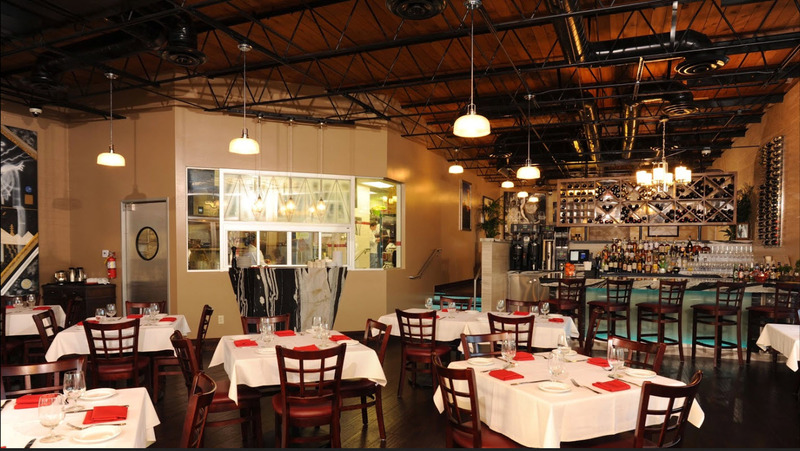 Leading restaurant furniture supplier provides restaurant chairs, bar stools and patio furniture to Mexican restaurant. 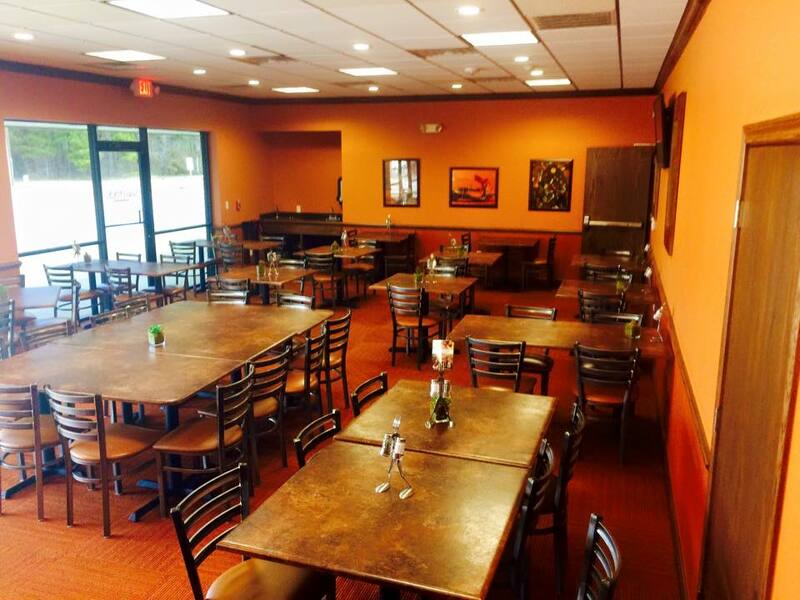 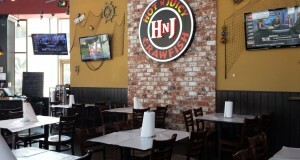 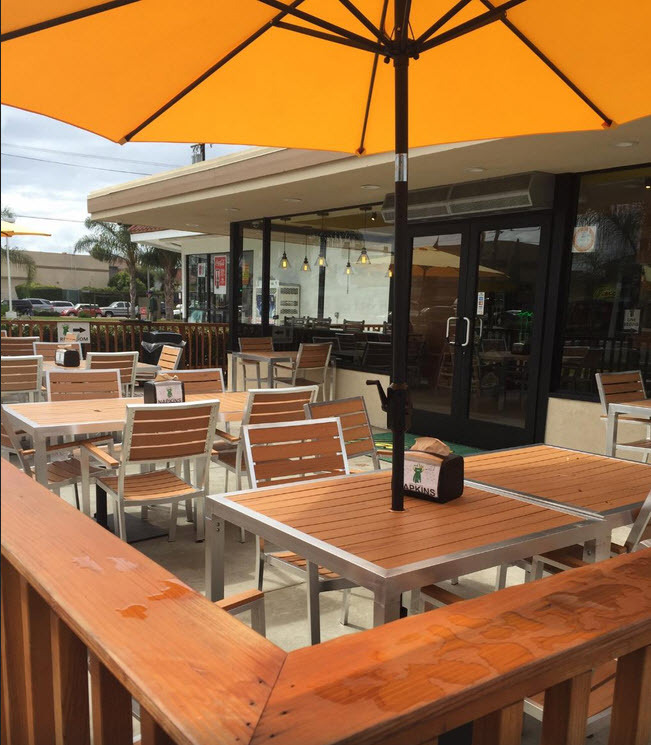 Leading Restaurant furniture distributor helps Boulder City, NV restaurant with its grand reopening by supplying it with new US made solid wood chairs, bar stools, outdoor chairs and tables. Leading restaurant furniture supplier helps Texas Restaurant open its grand opening by supplying them with new commercial chairs. 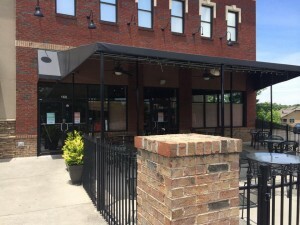 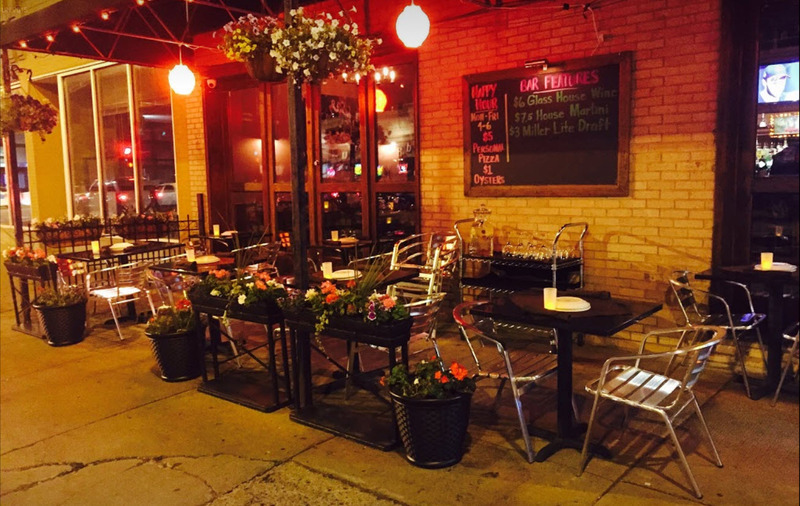 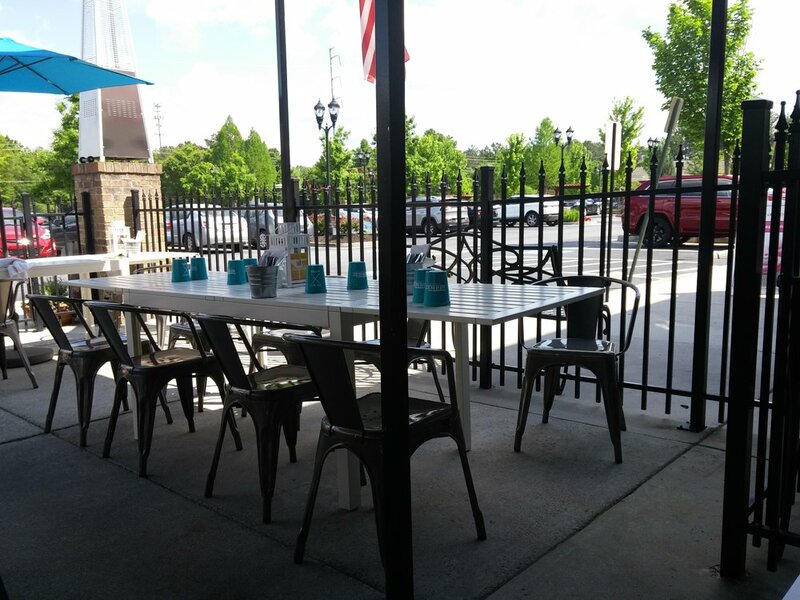 Leading Restaurant furniture distributor helps Elk South Dakota restaurant update its eating with new outdoor furniture and American made bar stools.